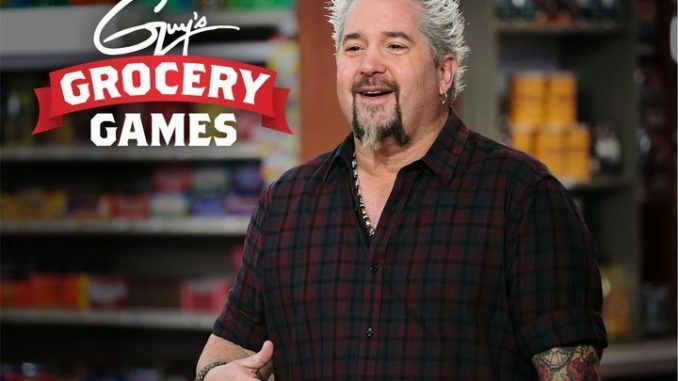 In the new episode "Meals from the Middle Madness," hosts Guy Fieri tests the resourcefulness of four chefs by allowing them to shop for ingredients only from the store’s middle aisle, which means no fresh meat, produce or dairy. This makes the first challenge, preparing a tasty breakfast, pretty tough without fresh eggs. For a hot lunch round, the chefs have to correctly guess the price of a fresh protein to get it. Finally, the remaining chefs must make a family dinner using "imperfect produce."